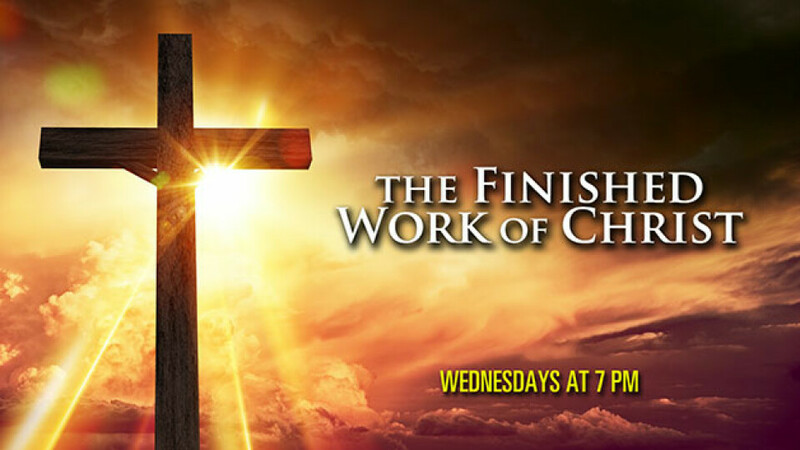 On Wednesday nights, join us at 7 pm for our 60 minute church service. We know things are busy during the week, so our Wednesday night service is a 1 hour service that will encourage you and inspire you for the rest of the week! Dr. Gene Lingerfelt speaks on most Wednesday nights. When he travels, Austin fills in for him.